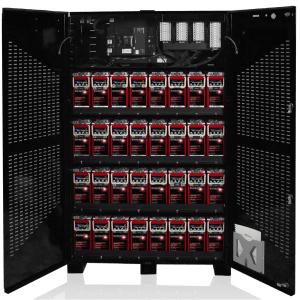 NorthStar NSB 12-310RT Red UPS batteries are ideal for use with data centers and other applications where downtime is not an option. 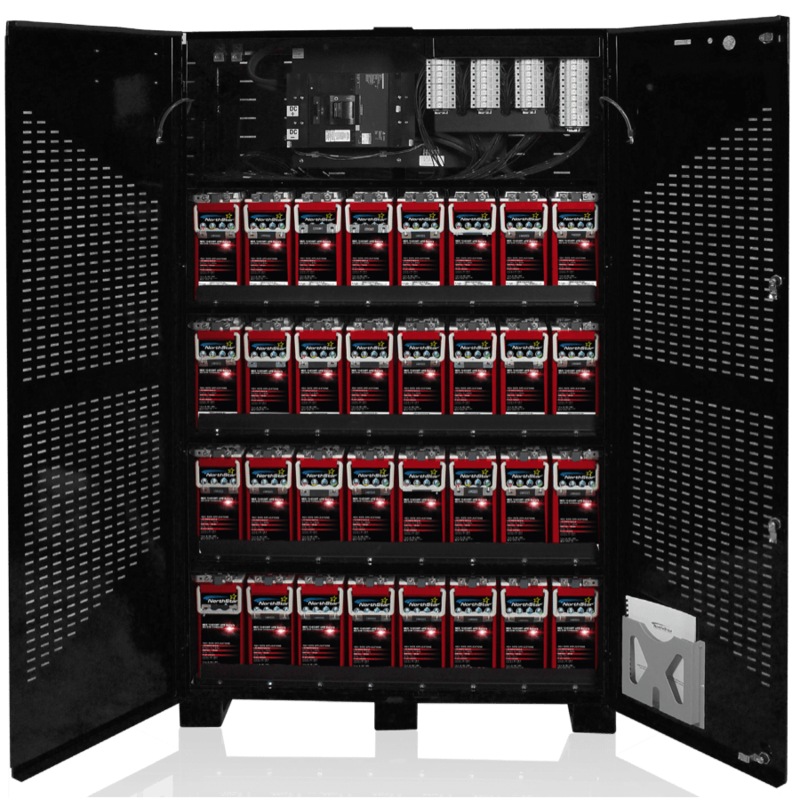 Specifically designed for mission-critical applications. North Star excels at high-rate discharge and recharge, extreme temperature range, deep or shallow cyclic applications.